Adventurer and Christian Rob Lilwall's previous book Cycling Home From Siberia proved a fun and thought-provoking read, charting his journey back to London through 28 countries including Papua New Guinea, Afghanistan, and Iran. So I was looking forward to his latest, subtitled 'Ten Million steps through China, from the Gobi Desert to the South China Sea'. I'm a bit of a sucker for a travel book, particularly when it mixes road trip, exposure to vastly different cultures and a bit of spiritual discovery. 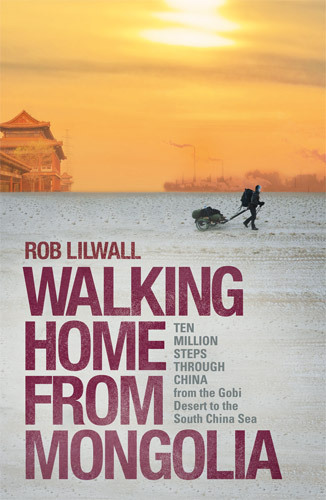 Rob's latest doesn't disappoint on the first two counts, mixing a relationship tale as he and cameraman Leon grapple with each other's company on a 3000-mile test of endurance, with a voyage of discovery through the heart of China. The chapters are short and punchy, there's an unfolding story which keeps you gripped, and the insights into a vastly changing country are fascinating. 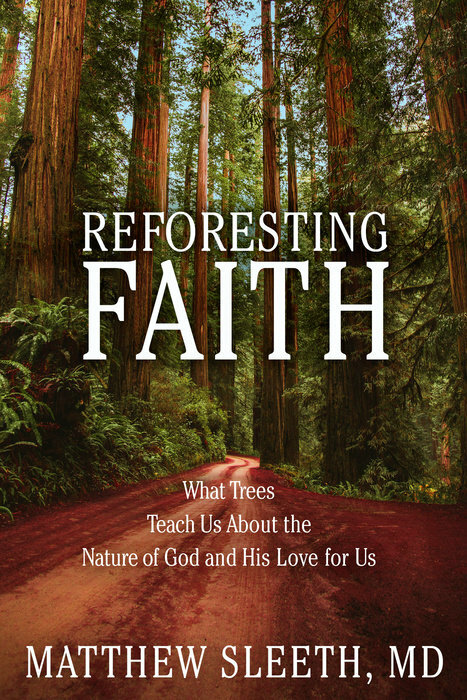 My only slight disappointment was the spiritual insights were brief, and Rob's own faith doesn't feature as strongly as I'd hoped. 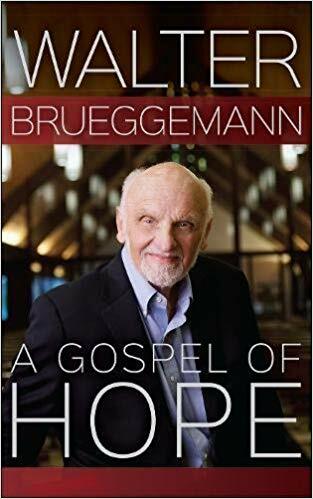 It's still a very readable book which entertains, informs and makes you think, but a little more faith content wouldn't have gone amiss.